Jávea is located in the northern section of the province of Alicante, between the capes of San Antonio and La Nao. The Cabo de Nao separates the bays of Valencia and Alicante and is the westernmost point of the Valencia´s coastline. Frequent attacks from marauding pirates forced Jávea´s inhabitants to settle 2 km from the coast in a walled town – these walls remained standing until 1877. The enclosure formed by the former walls now forms Jávea´s historical centre, which is situated around the Gothic Church of San Bartolomé surrounded by whitewashed houses with iron grilles and lintels made out of golden porous ´Tosca´clay. In this area the Ayuntamiento, the Food Market, the Cultural Centre, the Museum of Archaeology and Ethnology and the Chapel of Santa Ana are all located within easy walking distance. The marine and port area, known as the Aduanas del Mar, is located 2 km from the old town centre and is the place to see the Church of Our Lady of Loreta, constructed in the shape of a keel. The Arenal area, with the Costa Blanca´s only National Parador, contains Jávea´s most popular beach -the Playa del Arenal – and is reached by following the road that runs parallel to the Playa del Benissero. Jávea has a 20 km coastline that stretches from the Cova Tallá to the Cala de la Granadella. There is an interesting mixture of beaches with soft sandy beaches (Arenal beaches), small, shingled beaches bordered by pine trees which are suitable for diving (Granadella beaches), and naturist beaches (Ambolo beaches). There are also small coves: Portichol and La Sardinera. A more traditional Jávea is found inland with riu-raus and orange groves that are protected from the harsh continental climate by the natural barrier formed by Montgó, which extends to the north of Jávea and serves as a border between Jávea and Dénia. 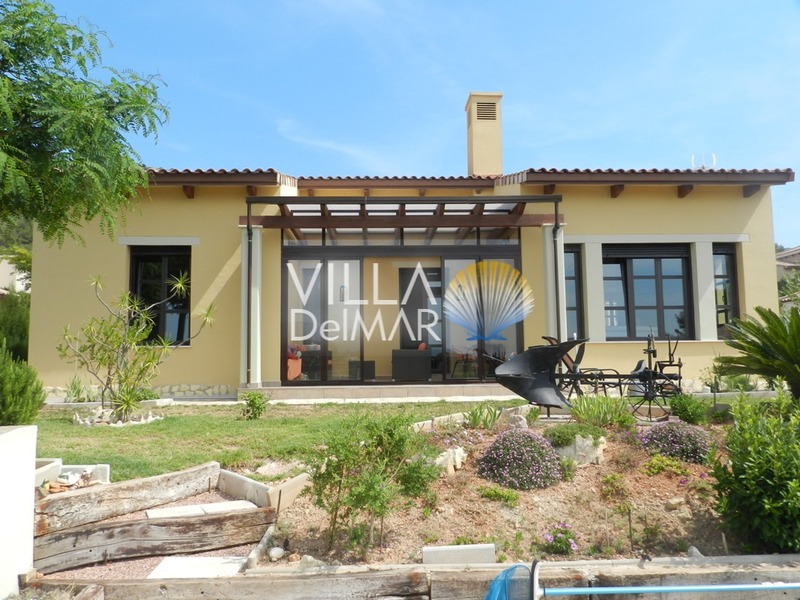 Very well kept villa in Javea! 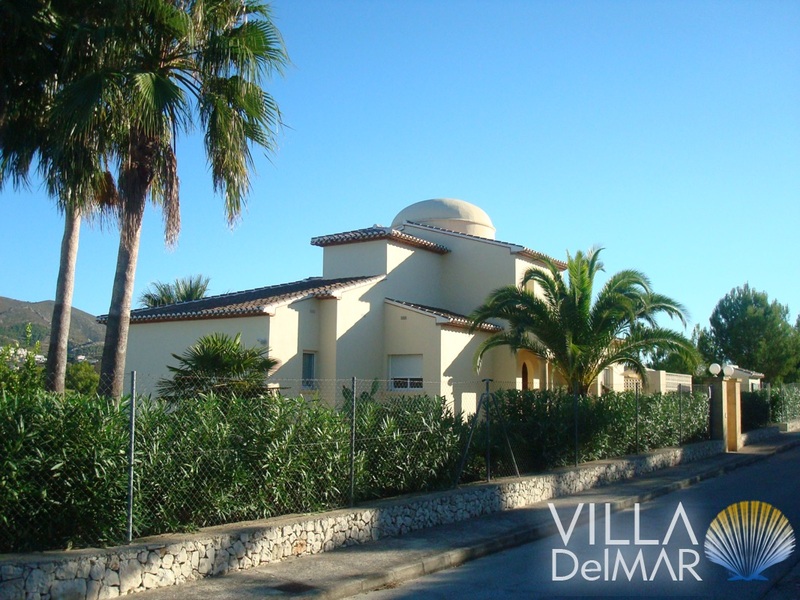 Javea – Very confortable villa in walking distance to the golf course! 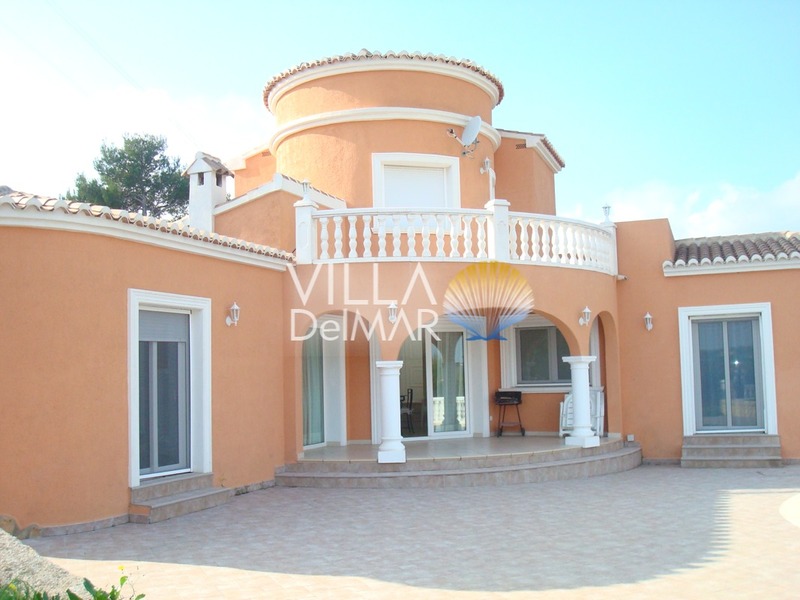 Javea – Well maintained villa with private pool on one level without stairs! 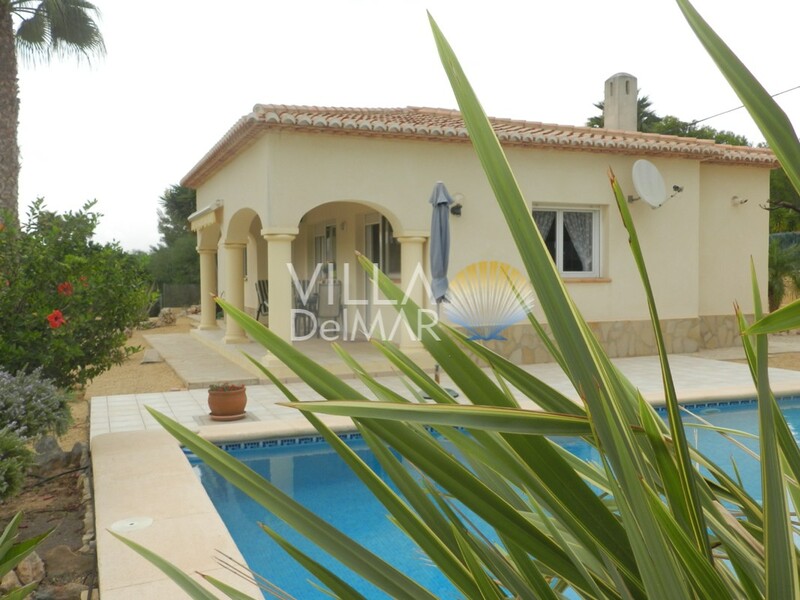 Javea – Villa very well maintained and comfortable in a privileged area! 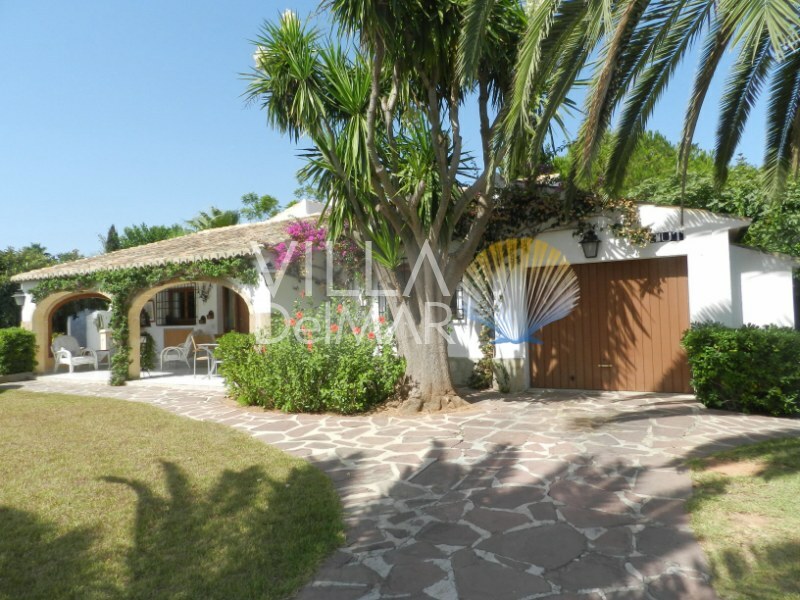 Javea – Gorgeous villa in quiet area!